The guys did a fantastic job on our CX9. It was all done in a day and the price was very reasonable. They are also really approachable and easy to deal with.  I have absolutely no hesitation in recommending them! Want to Get Those Dents Removed in Just Hours – Not Days? Then call our convenient mobile service today! 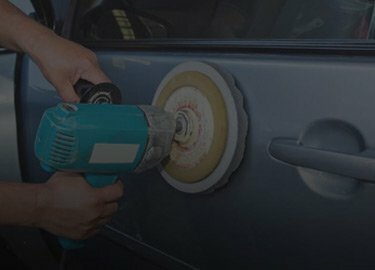 Our fully trained, uniformed specialists will come direct to your home or place of business for hassle-free dent and scratch removal. 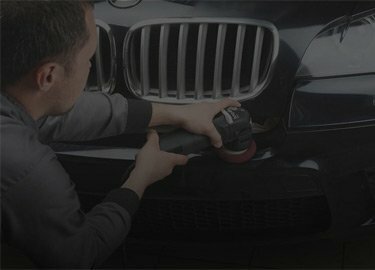 In fact, you can get your vehicle restored in just 1-2 hours. 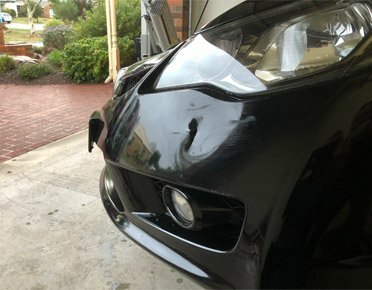 We specialise in removing panel dents and hail damage, and all work is backed by a lifetime guarantee. 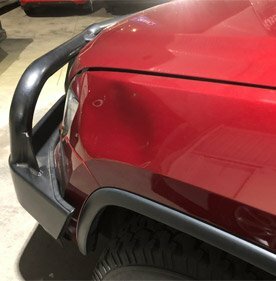 Click below to see what a difference our repairs can make for your vehicle! 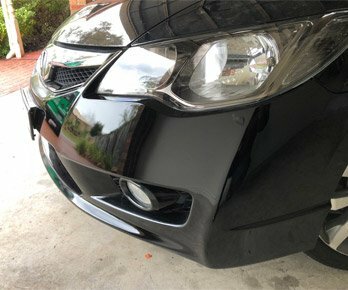 Whether you’ve got annoying scuffs and scratches or severe bumper dents and cracks, we can remove them with ease using specialised repair procedures. Quickly and easily restore your car’s beautiful finish with our expert paint scratch repairs and spot-on colour matching skills. 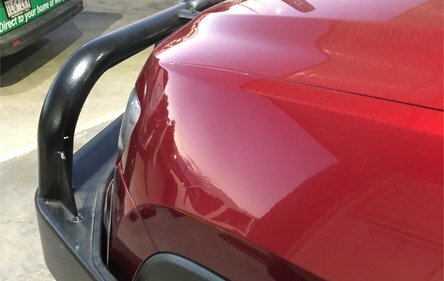 Embarrassed by dents and dings?  If there’s no paint damage, we’ve got an affordable solution that will make your vehicle like new without impacting resale value. Call Us Today to Find Out How to Have Your Car Looking Brand New Again in Hours – at a Price You’ll Love! 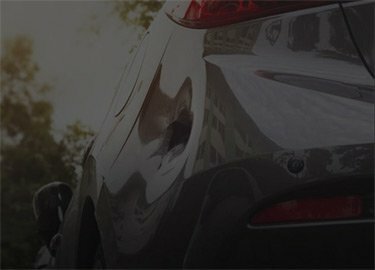 Dent & Scratch Direct vs.
More Convenience: Forget losing your car for days/even weeks at the body shop. Get convenient repairs done right at your home/workplace. Faster Turnaround: Our repairs typically take place within 2-3 hours, not days or weeks like most shops. Quality Guaranteed: You’re protected by our lifetime workmanship guarantee.  Trusted Experts: We’re trusted by both dealerships and private customers alike for reliable service done right the first time. No Insurance Needed: We’ll remove your dents and dings without an insurance claim, protecting your no claims bonus. Less Cost: Thanks to our specialised procedures, most repairs cost a lot less than you’d think! Honest, Upfront Pricing: Forget surprise fees. Count on us for a quick, free quote upfront before any work is done. Trained Specialists: Have peace of mind with our fully qualified technician in both spray painting and panel beating. and send any photos directly through your phone. We'll get back to you within 24 hours with a free quote! Stay updated with us with our regular blogs to keep yourself beautiful and healthy. Hey there. Diarmuid Murphy here, owner of Dents Direct.